While you wait … TODAY ONLY … How about some chocolaty romantic reading fun to celebrate my anniversary and birthday! Today to help celebrate my wedding anniversary with Paul and my upcoming birthday, I thought we’d break out the chocolate (my favorite way to celebrate!!!) 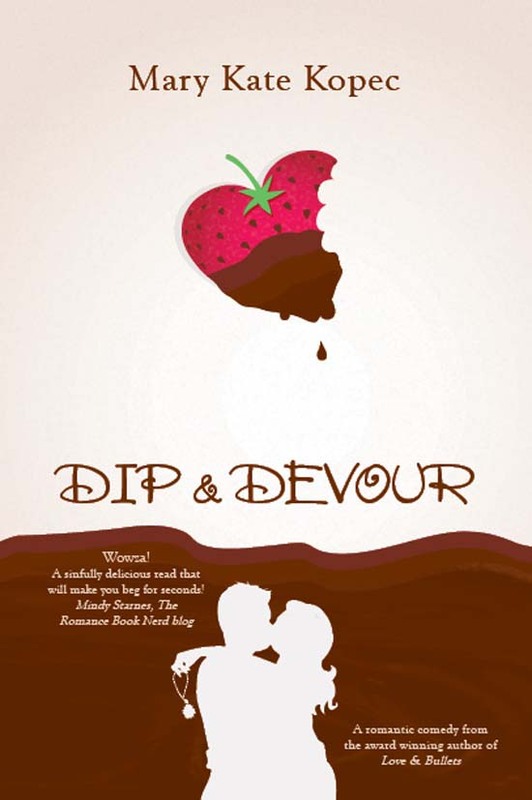 with a free Kindle ebook copy of Dip & Devour!!! 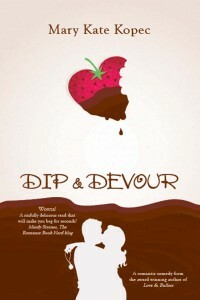 Hope you’ll join me for this oldie but goodie chocolaty romantic comedy fun read!!! Please help spread the word and share the fun!!! I’d be ever so grateful!!! Thank you in advance!! !